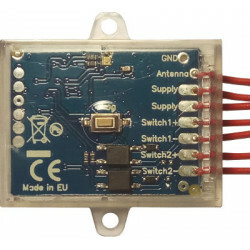 Universal receivers, multi-frequency, with 1 or more channels, that can be used with almost any remote control in the market that transmit at 433.92, 868.3 and other frequencies between 288 and 418 MHz, fixed and rolling code. 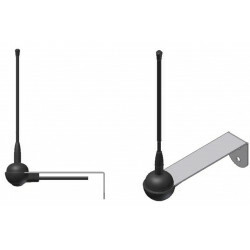 A special receiver, UniLock, can be used to activate an electric lock or electric strike plate: very easy to be connected, it's suitable for the main door and pedestrian gate. In this way you can open your main door or pedestrian gate using your existing remote control. 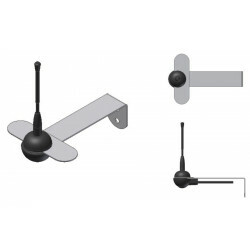 Standard antenna with stainless steel wall mount bracket. 2.1dB gain, 15MHz bandwidth, from 425 to 440 MHz Very high quality, long life, made in Italy. 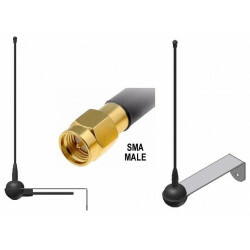 High performance filtered antenna with stainless steel wall mount bracket. 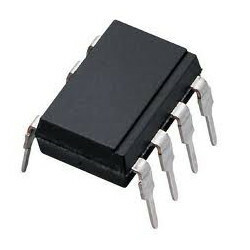 2.1dB gain, 2MHz bandwidth, from 433 to 435 MHz Very high quality, long life, made in Italy. Thanks to the narrow bandwidth, it avoids noise/interference from systems transmitting in adjacent bands. 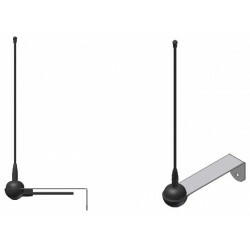 Standard antenna with stainless steel wall mount bracket. 2.1dB gain, 15MHz bandwidth, from 860 to 880 MHz Very high quality, long life, made in Italy. 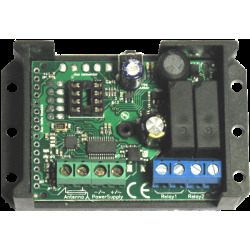 Universal multi-frequency receiver with 2 outputs, 60V 50mA load capability. Works with almost every remote control in the market, fixed and rolling code, AM and FM, transmitting at 433.42, 433.92, 434.15, 434.42, 868.3 868.5, 868.8, 288, 300, 303, 306, 310, 315, 318, 390, 403.55, 418 MHz. Also, it can be programmed to work in 2 frequency simultaneously.